Art Education in Second Life! InAEA—International Art Education Association is an online group located in the virtual world of Second Life for all art educators around the world to communicate. InAEA in Second Life not only have a meeting place, but also have a free gallery and avatars for all art educators to use! InAEA on the web not only have a web page but also have a FaceBook Group for art educators around the world to have asynchronize communication. 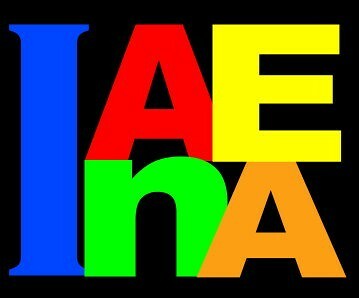 InAEA is a place for people who love art, education, and art education. You are welcome to join us! Go to Second Life, download and install it in your computer. Use your avatar and teleport to InAEA. Try to get there before the meeting. E-mail Sandrine or send IM to Kristy Handrick in Second Life for any help. 1. Announcement by all participants. In this website you can find all "Articles" from the top menu. You can write your comment/responses by click on "Responses" under each article. You may also join the discussion board by click on the top menu "discussion board" to start a discussion. If you have a Art Education related site in Second Life and would love to share with everyone, please contact with me.